Breaking Israeli News came out with an article (2/28/17) that has connected the recent release of information from NASA about Trappist-1 and a few things written in their Zohar. Let me say that I don’t agree with this Jewish mysticism from the Zohar but the point of this is to fill you in on what these Jewish rabbis believe about there coming false messiah. And I personally believe this all correlates with what is going on from the time that this Trappist info came out on 2/12/17 to 9/23/17. Let me first let you see what some of this article says then I will fill you in on a few things. First off I want to say that I’m not sure what to make of Nibiru. I haven’t researched it like some but I know that its not mentioned in the Bible. 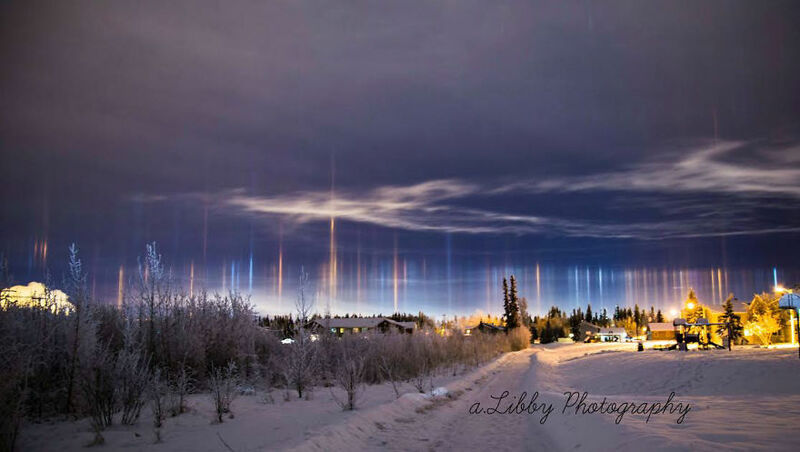 Some researchers think that its just a rogue star or planet and some think that its actually Wormwood from scriptures. I don’t think its Wormwood from my research because I honestly believe Wormwood is Venus. So honestly, I couldn’t tell you either way what Niburu is. Second, I want to point out that NASA originally said that Trappist was 40 light years away, “At about 40 light-years (235 trillion miles) from Earth, the system of planets is relatively close to us, in the constellation Aquarius.” (https://www.nasa.gov/press-release/nasa-telescope-reveals-largest-batch-of-earth-size-habitable-zone-planets-around) The article from BIN states that its 39 light-years away. Why the discrepancy? Well 40 is judgment and 39 is one short. Does that make sense? So in the article, he goes on to mention some verses in the Zohar. It’s talking about how this is predicting what the Zohar has said for over 2,000 years. This comes from Shemos 7a. Here is the first thing he mentions. “After 40 days that the pillar will stand from the earth to the heavens in the eyes of all the world the Moshiach will be revealed. 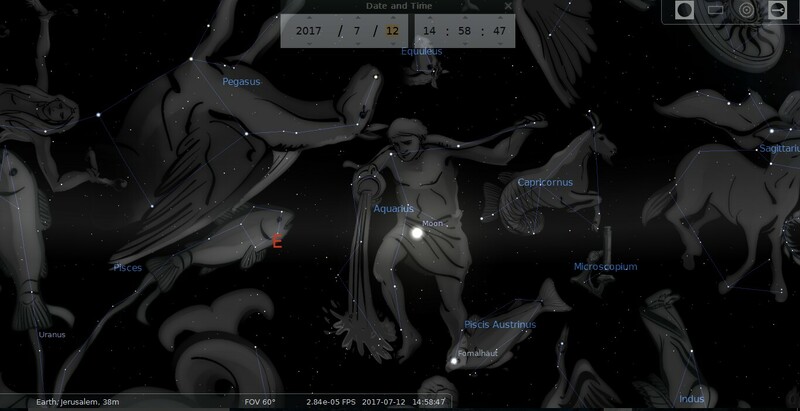 A star will arise from the East side, flaming with all colors, and 7 other stars will go around this star and make a war with it on all sides 3 times a day for 70 days, and all the people of the world will see.” (https://visionofgeulah.wordpress.com/the-star-of-mashiach-in-the-zohar/) It mentions a pillar that will be from heaven to earth for 40 days. There are different interpretations in Kabbalah as to what this pillar represents. 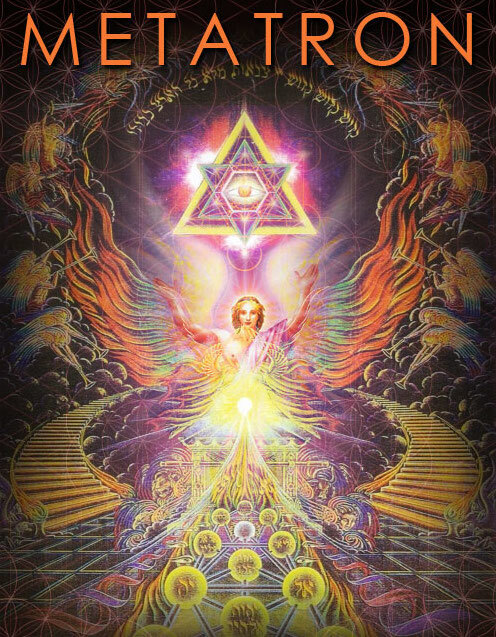 Some say the Holy Spirit, Jacob, Metatron or the perfection between masculine and feminine of the Godhead. 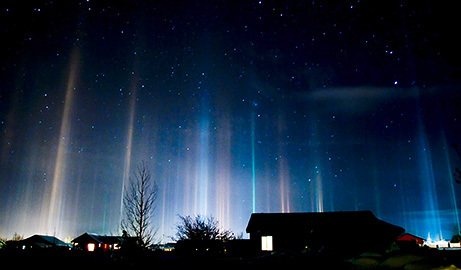 (http://nephos.com/Jacobs%20Ladder.htm) They believe this is the gate of heaven associated to both Jacob and Metatron. Now some call this type of gate the Axis Mundi. This is basically where heaven and earth meet and the best Biblical example is Jacob’s Ladder. Now notice this happens after 40 days (judgement) and this star shows up with seven planets around it. Let me tell you that they also think this star is Jacob’s of Numbers 24:17. We know that Jesus was born at this star and its the star of Bethlehem. But for obvious reasons, they don’t believe that to be true. So we know that this pillar is connected to the gate of heaven and if you remember a week ago, a rabbi said he was told by “Elijah” that there was a gate that was opened and there needed to be repentance for it to stay open (https://m.facebook.com/story.php?story_fbid=1106746619434889&id=519754571467433). I wonder if this is connected to this gate? There is also a story about the 50th gate, “And so you continued on this path, till you arrived at the fiftieth gate. This is the gate that leads one straight down into the abyss.” (http://www.chabad.org/library/article_cdo/aid/2212841/jewish/The-Fifty-Gates.htm). My guess is that this is the gate that they are opening. Now this gate that makes this pillar from heaven to earth made me think of this. The Arch of Triumph. I believe through all my research that they are invoking this divine feminine (Isis) that I’ve talked about. 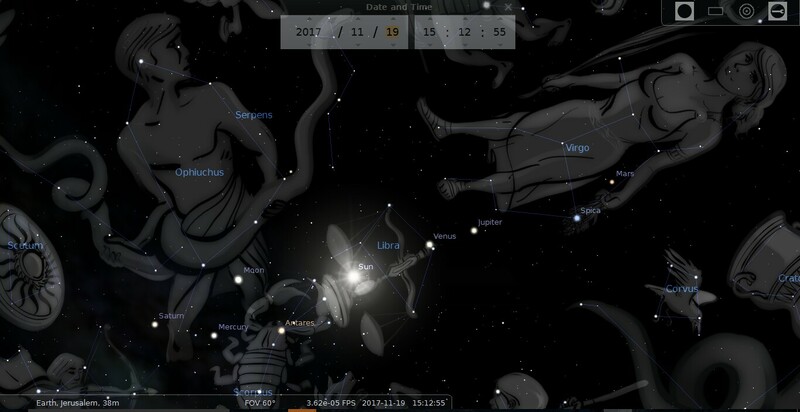 And I think that this Arch being set up is allowing these Axis Mundi spots to be opened spiritually. So here is where it gets interesting. I think, and this is just speculation on my part, that this pillar could take place (if this is to happen anytime soon) on March 25th when this Arch is set up in Arona, Italy. 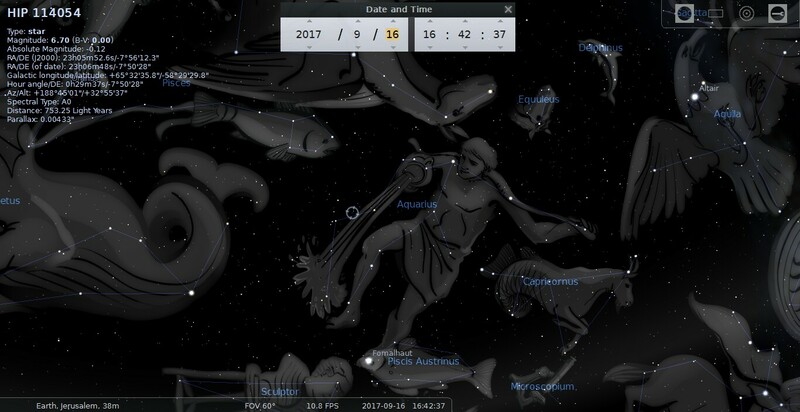 Remember, this is the date of the Venus inferior conjunction with the Sun and its taking place a few hours from CERN and the Gotthard Tunnel in Switzerland. Arona means “mountain of strength” and is the feminine form of Aaron, the first High Priest. And an Axis Mundi, a lot of times is associated with a mountain. Now if you count 40 days from this date on March 25th you come to May 3rd. They mention the star being in the East and Trappist/Aquarius are actually in the East at this time. About a month later in June it comes up just over the horizon due East. When looking at the dates for May 2016 when they released the info on them finding the 3 planets with Trappist, it was located in the East and on the February 2017 date in was more towards the North. It’s interesting that in May of 2017 it is in the East and a month later it breaks the horizon. It also mentions that after 40 days these seven stars make war with the star for 70 days. 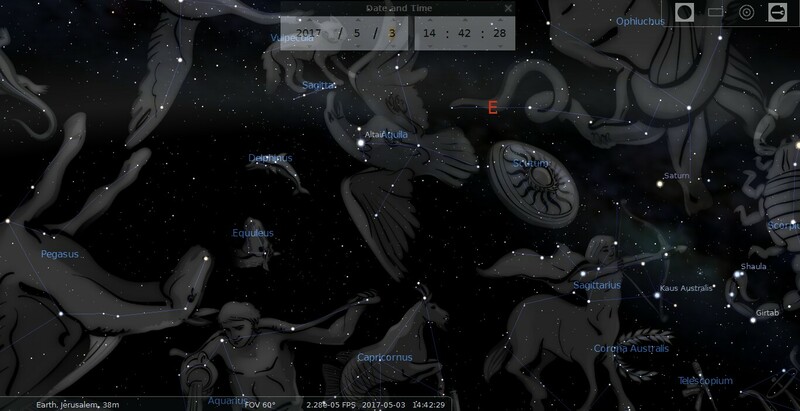 “After 70 days, that star will be concealed and Moshiach will be concealed for 12 months and the pillar of fire will return to the way it was before and in it Moshiach will be concealed and that pillar will not be seen.” Shemos 7a – (https://visionofgeulah.wordpress.com/the-star-of-mashiach-in-the-zohar/). 70 days later would take it to July 12th. So according to this one, 6 days into the 70 days falls on the 25th of Elul. Now I’m not sure if they are meaning on the 6th day as in 6,000 years because of how they mention the 7th day that is at the end of the 70 days. So it could be symbology to them. If it is the 6th day of the 70 days then this year happens to fall on September 16th, exactly one week before this 9/23/17 event. This also makes the 70 days starting on September 11th. Yep, who would have thought that? November 19th is the end date of the 70 days. This is 1 Kislev on the Hebrew calender. This day is significant on Hasidic Judaism. “Rosh Chodesh Kislev, the 1st day of the month of Kislev on the Hebrew calendar, is a holiday celebrated by the Chabad Hasidic movement. The day marks the recovery of Rabbi Menachem Mendel Schneerson, the seventh Rebbe of Chabad, from a heart attack in 1977….Per his request, Rabbi Menachem Mendel was treated at his office over the course of the next several weeks. On Friday, November 11, 1977 (Kislev 1, 5738), Rabbi Schneerson returned home; the day was celebrated by the Chabad community as a holiday.” (https://en.m.wikipedia.org/wiki/1_Kislev) Now if you have read my papers then you know that this Rabbi has a strung connection to all of this. This guy was like their “messiah” without being the messiah. He is the one that the Noahide Laws holiday “Education Day” was in honor of that was instituted in 1991. So this Zohar “prophecy” that’s connected to Trappist-1 (in the above film makers opinion) could end on this date. I should also state that the 25th of Elul is Judaisms traditional 1st day of Creation and the walls were built around Jerusalem in 335bc. So evidently there is a lot of significance to certain Jews concerning Trappist, Nibiru and the Zohar. Whether something happens and kicks things off on 3/25/17 or on 9/16/17, who knows.But some things do seem to make sense, even though it is the Zohar.